Lately I'm trying not to buy things I don't need. Hahah, mission impossible! 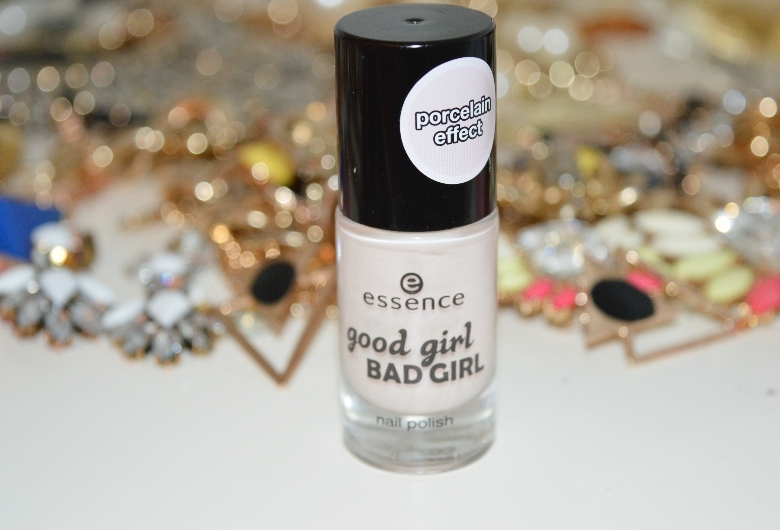 But this nail polish really surprised me when I saw some swatches on the internet and I really wanted to have it! P.s. Girls from USA, GERMANY and other EUROPEAN countries or even ASIAN! I would really like to do "christmas swap", makeup products that are not in my country and not in yours... So let me know on my mail if you wanna do it! :) <3 Baš bi voljela jednom napraviti i "balkan swap" možda sa jednom curom iz Hrvatske/Bosne/Srbije/Crne Gore/Makedonije...? Ooo kok lepo pride na nohtih! Thank you for your comment on my blog! As you suggested on my blog, I'm following you on GFC.